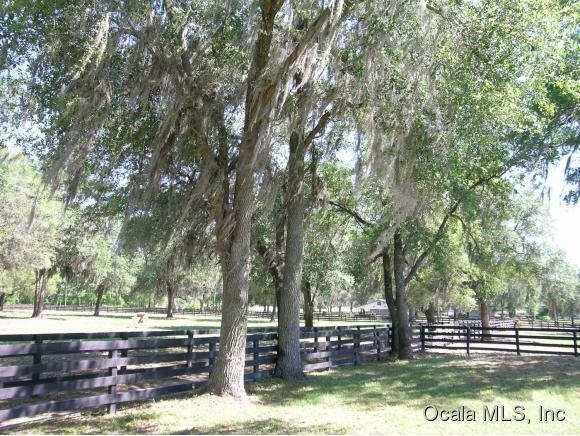 18 AC HORSE FARM & TRAINING CENTER in HORSE COUNTRY! 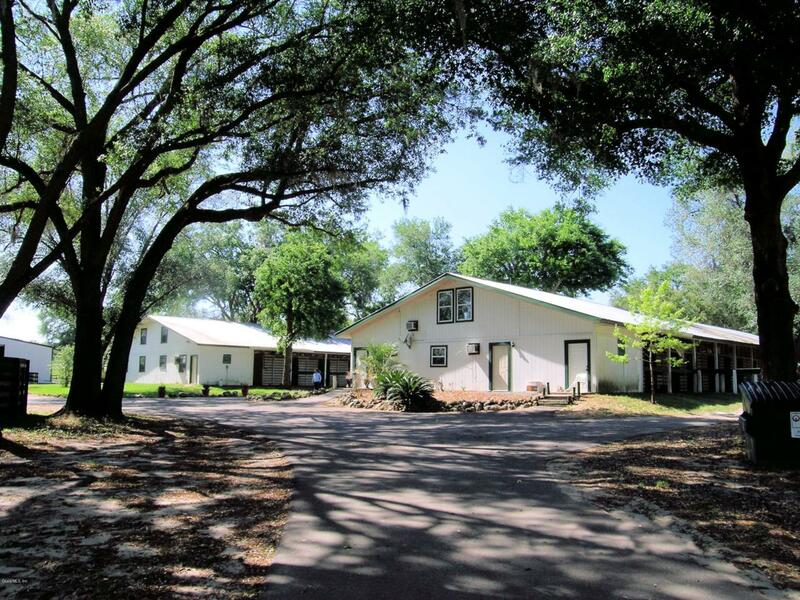 2,000 SF 4-bedroom, 3-bath Home. 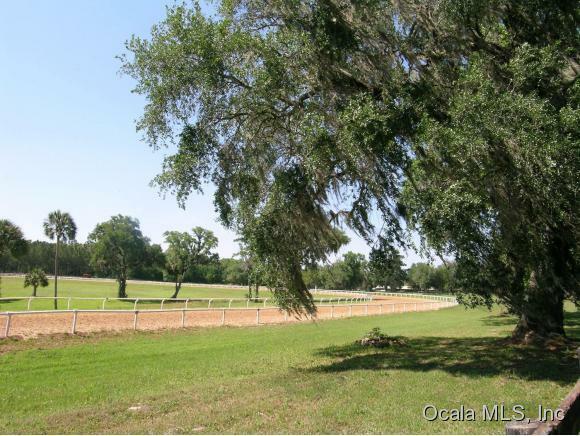 Three barns w/44 stalls, two apartments, several round pens, large metal equipment barn, 6-stall Equi-sizor, prime rolling pasture (#8 soil) with scattered Oak trees. Many EXTRAS including 1/7th interest in 5/8th mile track. Conveniently located to HITS, WEC, & OBS. 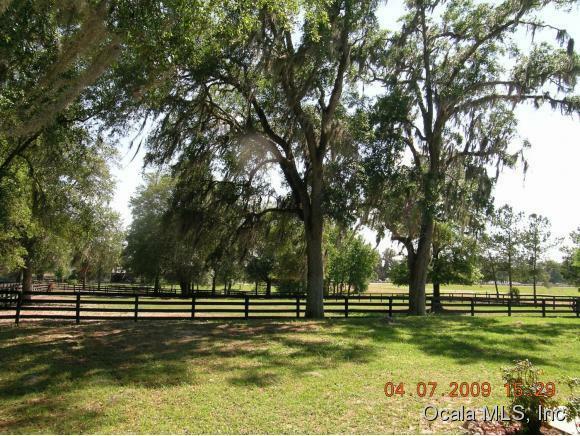 MOTIVATED OWNERS WANT THIS FARM SOLD!! !